TORONTO, ON--(Marketwired - November 08, 2016) - Entrepreneurship isn't about sitting back and watching TED talks. It's about getting out there and getting it done. 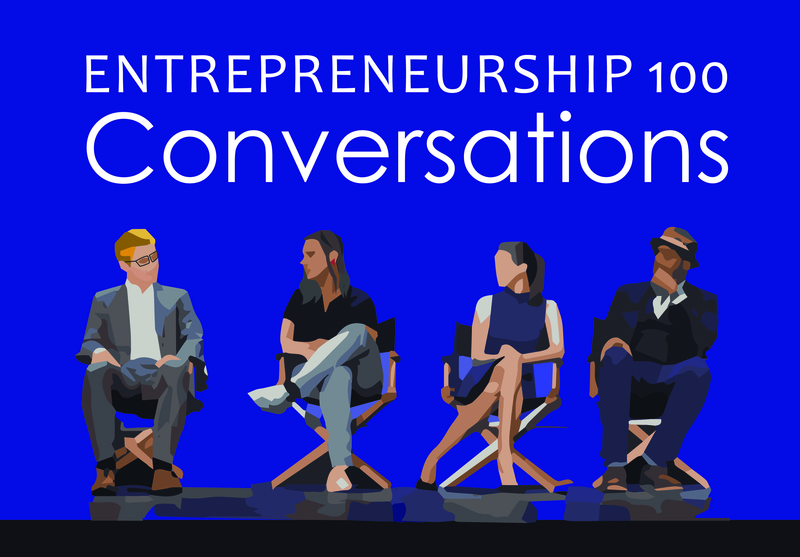 Entrepreneurship 100: Conversations is a live-only experience where attendees interact with a diverse panel of entrepreneurs to learn about transforming ideas into successful business. "Entrepreneurship is a very hot topic these days, but so many events are one-sided," says Prof. Cynthia Goh, director of the Impact Centre, serial entrepreneur and professor at the University of Toronto. "We want to create a dialog between those who are interested in entrepreneurship and the people who have lived it." The free events will be moderated by Charles Plant, an entrepreneur, advisor, teacher, and senior fellow at the Impact Centre. Online polling and questions during the first hour as well as a networking session during the second hour of the event will ensure attendees engage with the panel. All events are from 6:00PM to 8:00PM. November 17: Are you entrepreneurial? What does it take to become and be an entrepreneur? November 24: Do you have a good idea? Where do ideas come from and how can you ensure they're any good? December 1: How do you start? Who can you get to help you? Are you entrepreneurial? 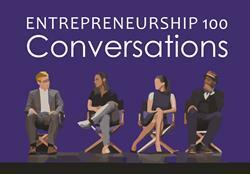 Come to Entrepreneurship 100: Conversations to learn about what it takes to become an entrepreneur.